We are always on a hunt of planning a new experience for special occasions. A wedding anniversary is one such affair during which you should definitely paint the town red. My parents just had their 25th anniversary a few days back. They are a couple that has travelled, experienced luxurious hotels and own expensive items. I was so perplexed about what to gift them on their silver jubilee. Throwing a luxurious private Yacht affair is an apt anniversary party idea for parents. A Yacht party in Mumbai will make their jaw drop. It is a grand function, so make a guest list of about 60 people for this Yacht ride. 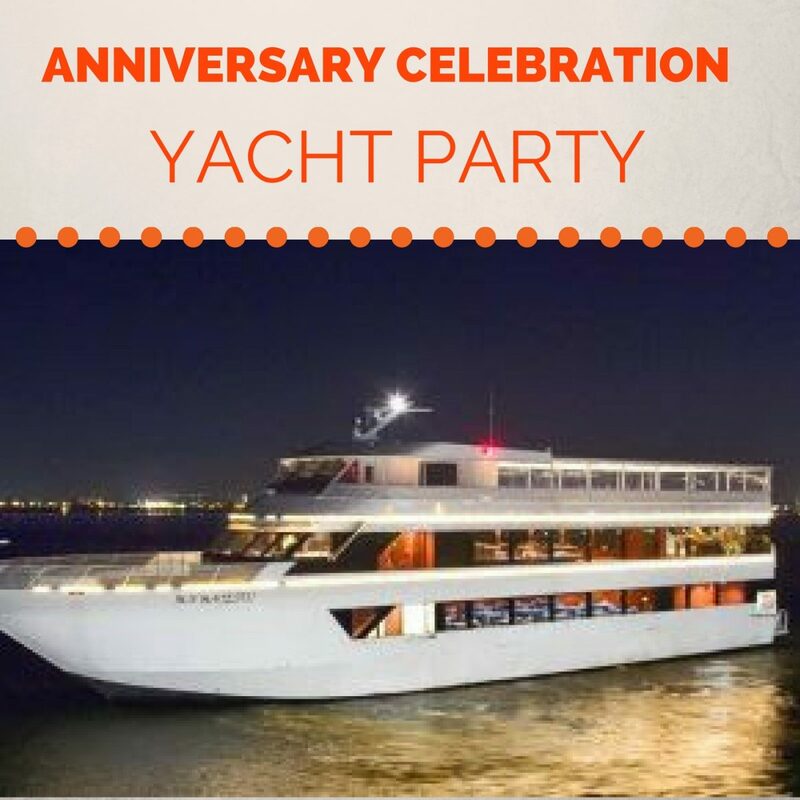 Invite all their close friends and family; give them an experience of the lazy waterways for two hours through this Yacht anniversary party. What is the most talked about topic at any occasion? The food! You can arrange an enjoyable meal for the guests. When booking the yacht for the party, you can coordinate with the company for the decor. In case your book it for anniversaries, you could even get personalised photo printouts to put along the decoration. The sea, the sun and the wind will always leave you with indelible moments. 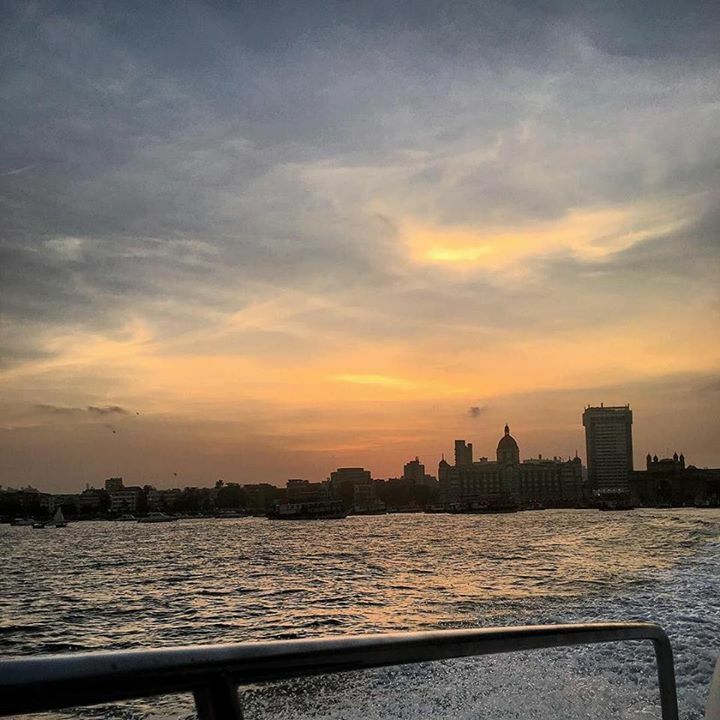 The yacht booking at gate way of India promises an astounding view with some of your best peeps. Please note this service is available only for Mumbai Yacht Bookings.